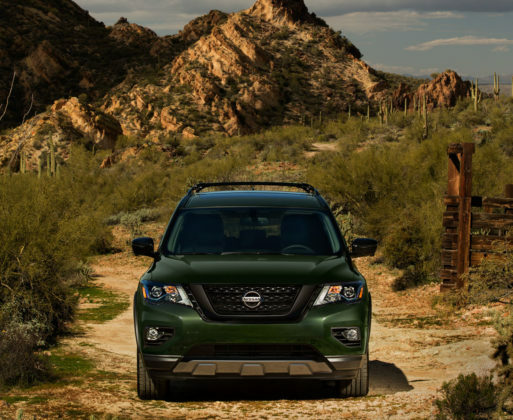 As the current 4th generation Pathfinder enters the winter of its life cycle, Nissan spruces up the lineup with a new Rock Creek Edition coming this spring. 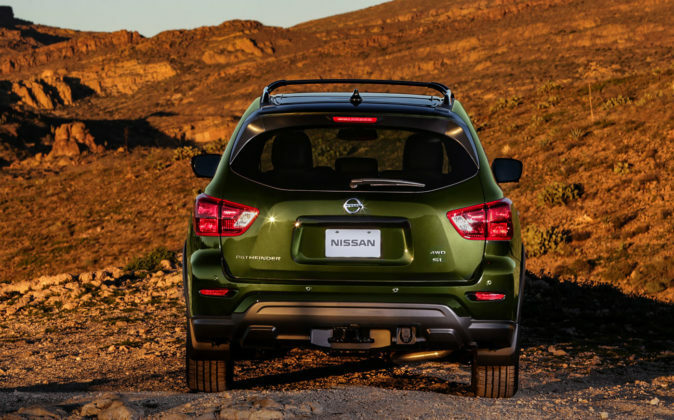 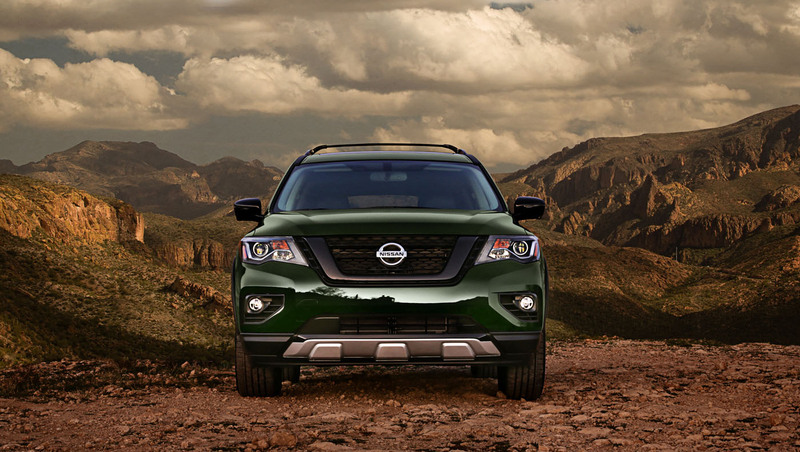 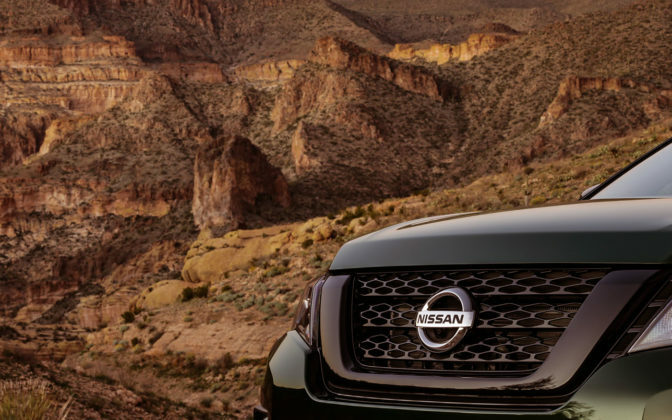 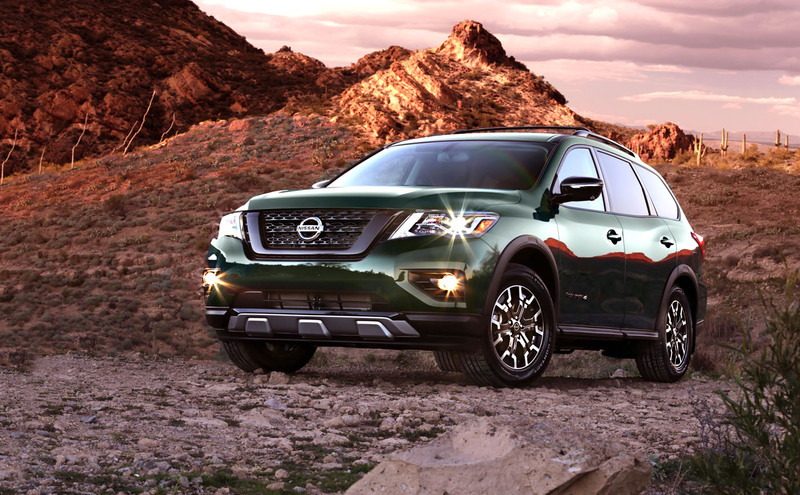 The 2019 Nissan Pathfinder SUV is the second largest of its kind in the Japanese brand’s truck line-up. 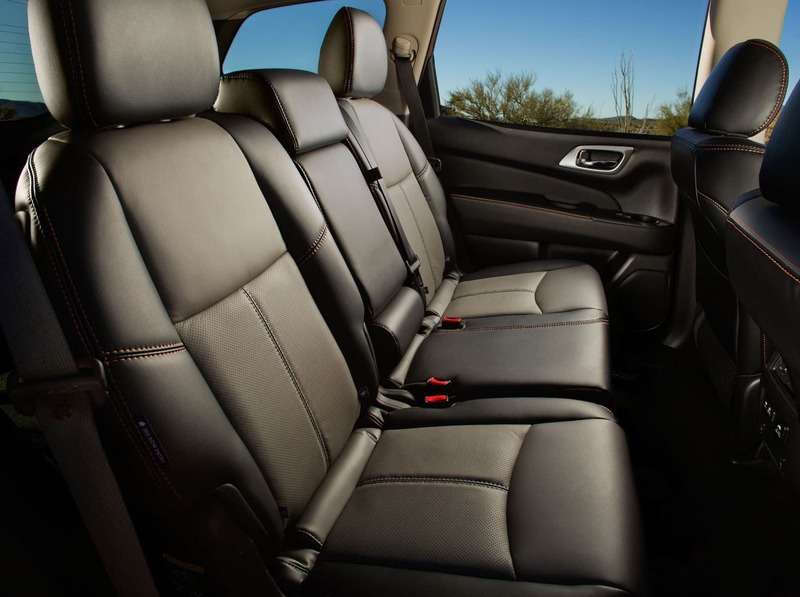 Introduced in late 2012 for the 2013 model-year, it’s done fairly well for itself providing families with comfort, features, and room. 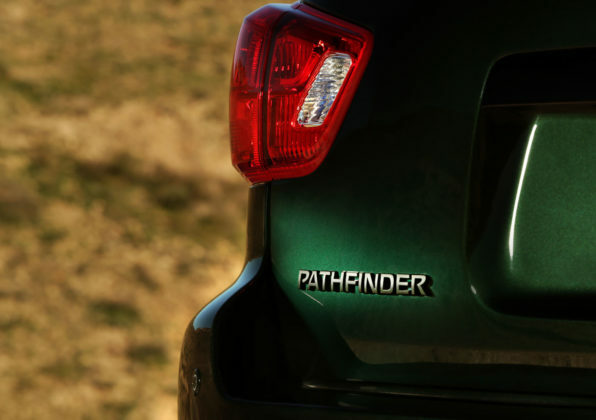 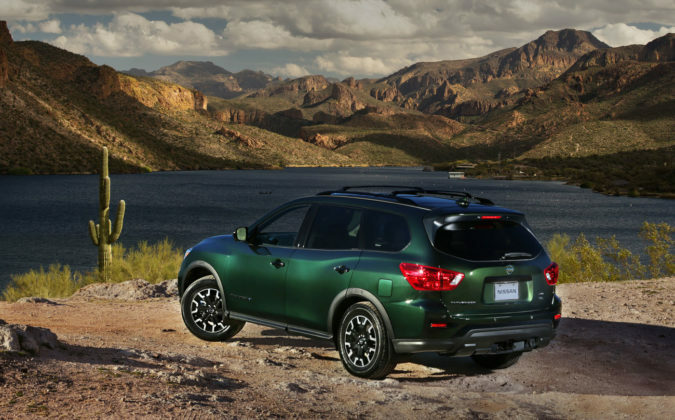 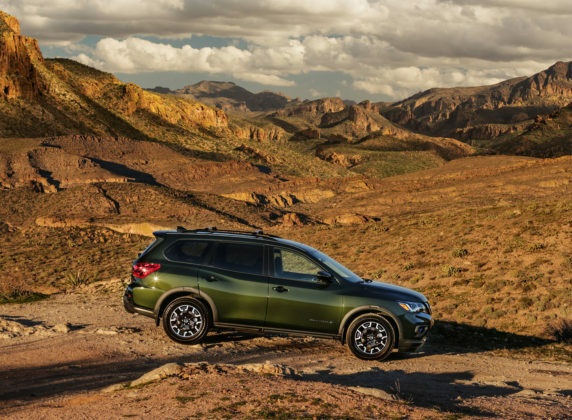 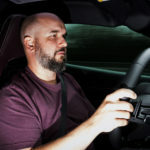 Since then, the Pathfinder has undergone a pair of upgrades and now, for the 2019 model year, the addition of the Rock Creek Edition which is little more than an aesthetics package. Two versions of the Rock Creek will be offered. 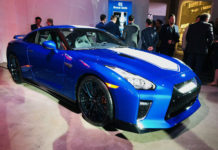 The first, based on the SV Tech, will retail for $41,598. The more exclusive iteration will be an SL Rock Creek Edition, based on the SL Premium, and will sport a price tag of $47,198. 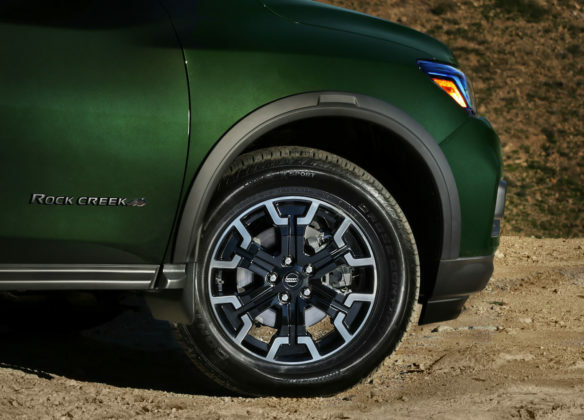 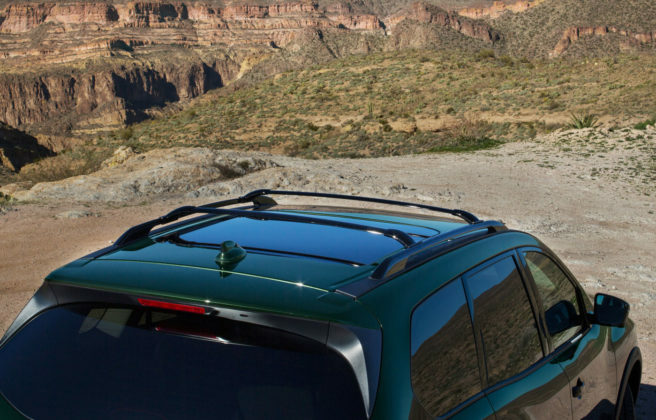 Key elements differentiating the Rock Creek Edition to the standard 2019 Pathfinders are dark 18-inch wheels, black mesh grille, black roof rails, crossbars, door handles and outside mirrors and more. 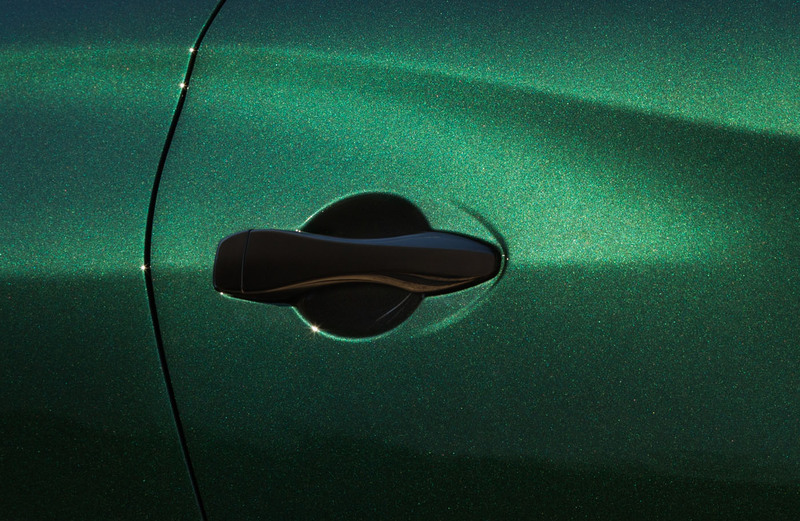 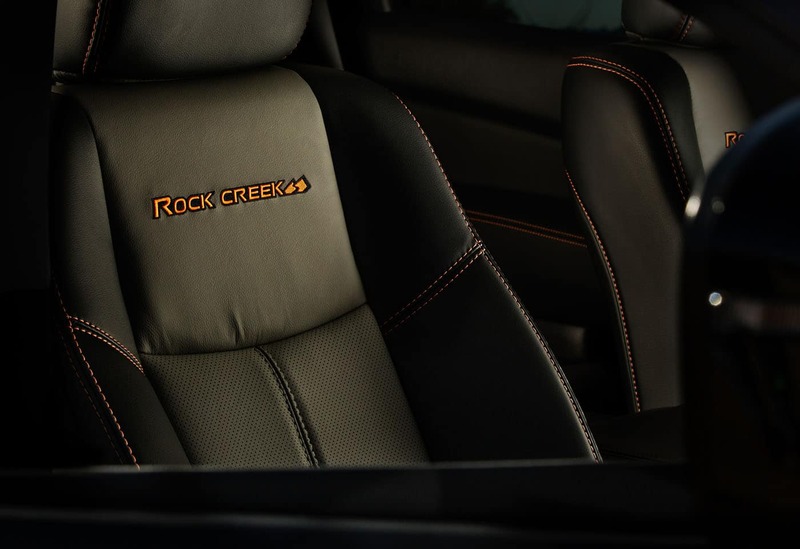 It will be available in one of four exterior colours including Midnight Pine which is possibly the Rock Creek Edition’s coolest attribute. 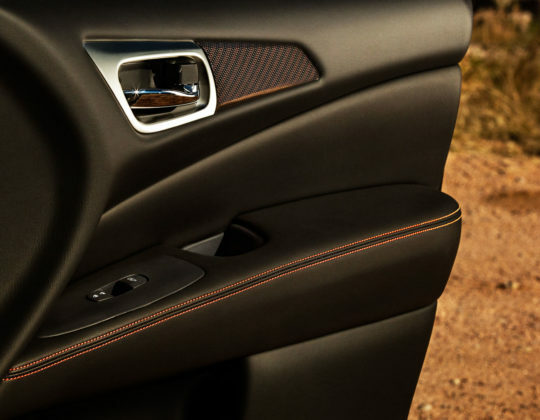 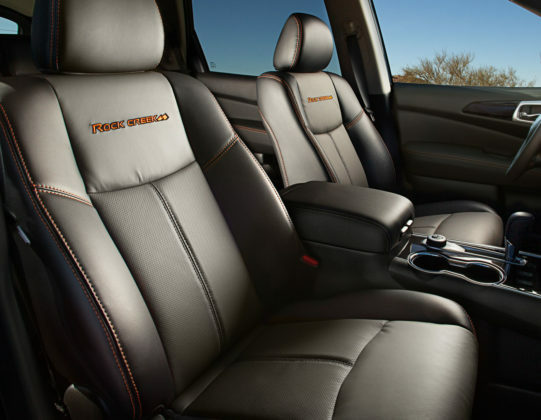 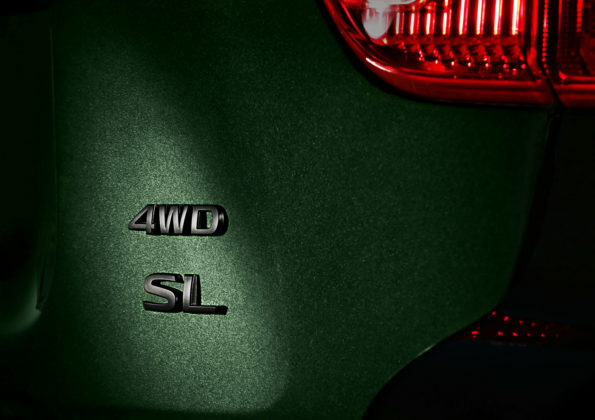 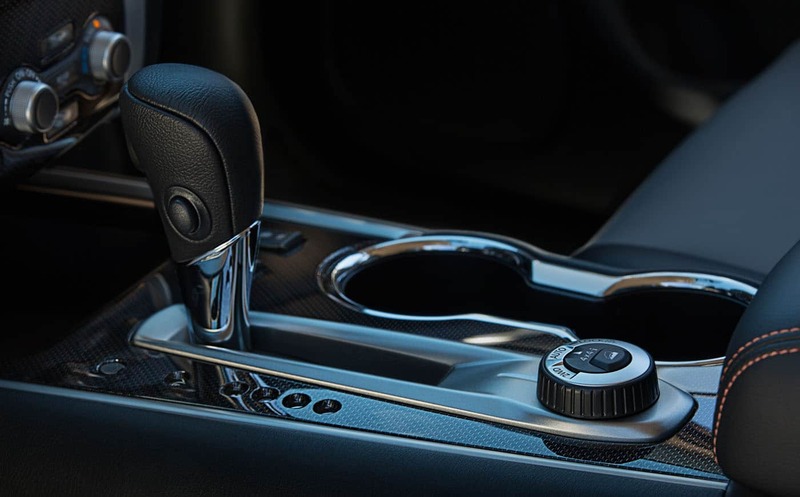 Interior changes are limited to two-tone leather seating and badging. 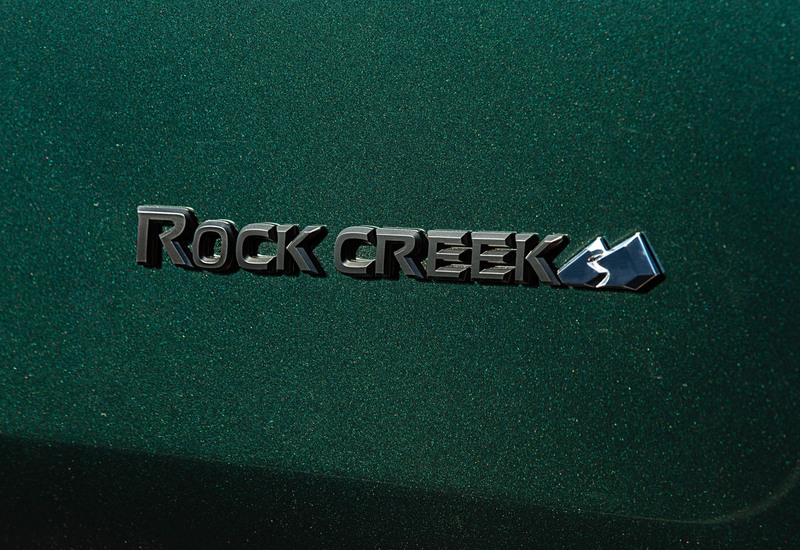 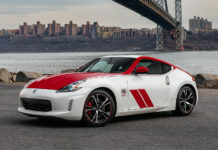 The Rock Creek continues to be powered by the same 284-horsepower and 259 lb.-ft. of torque 3.5-litre V6 mated to an Xtronic CVT transmission and AWD. 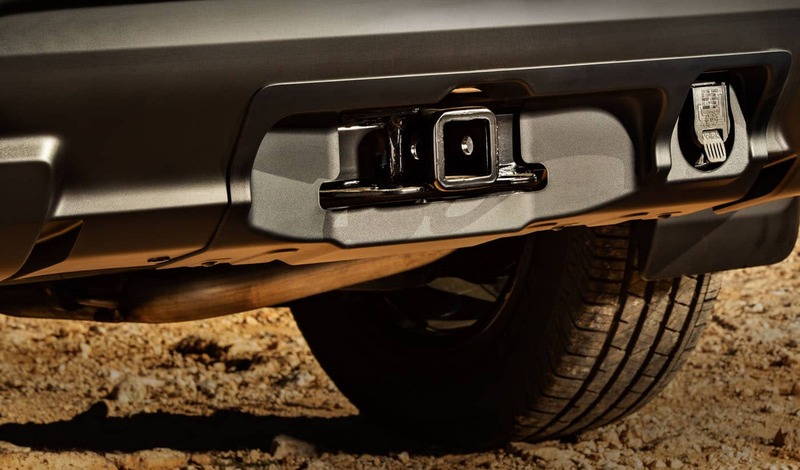 When properly equipped, can tow up to 6,000 lb. 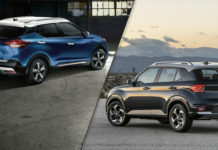 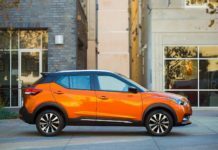 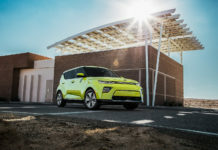 Previous articleShould You Buy A 2019 Toyota RAV4?